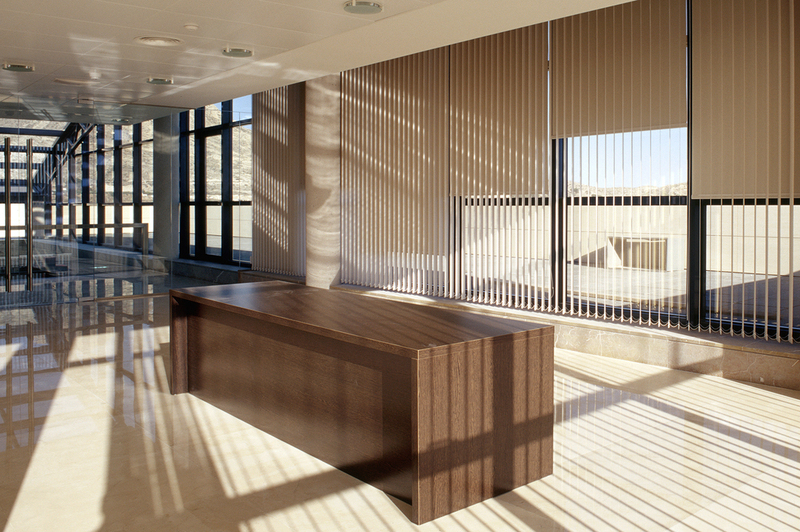 Products – Ray Ev, Inc.
Our high-quality blinds offer complete control for light passage while maintaining great style. 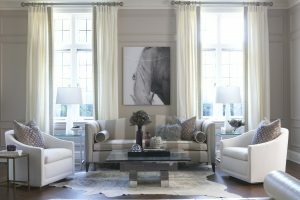 Drapes add an elegant touch to any home and we craft them using only the finest fabric. 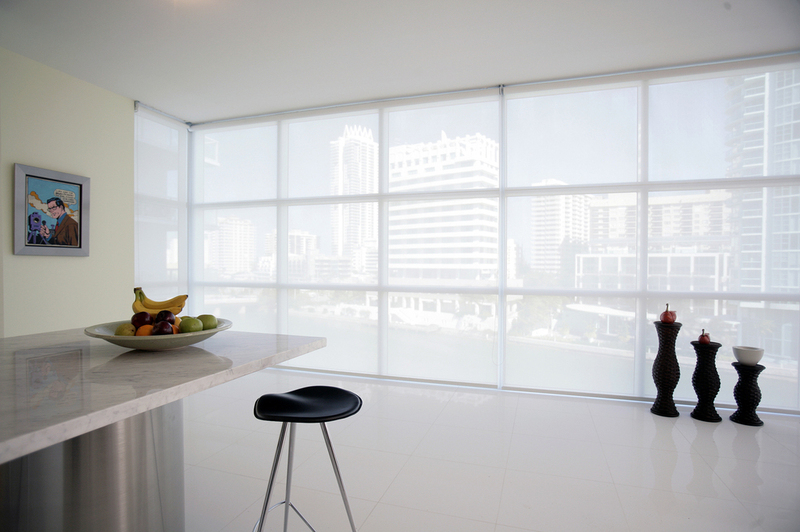 Shades are the most versatile option of all window treatments with the greatest functionality. 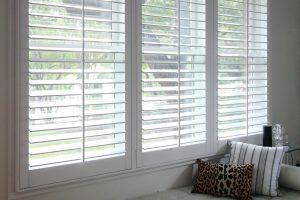 Our shutters will give any home a refined look and are built to last.